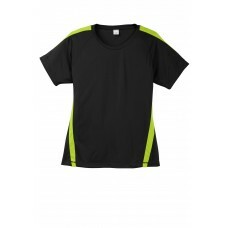 This tee is moisture-wicking economical and colorful with colorblock panels on shoulders and sides a..
Our color-locking tee has a soft hand wicks moisture resists snags and is energized with an allover .. 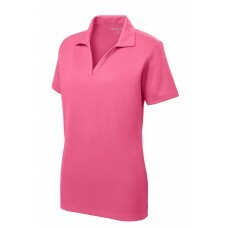 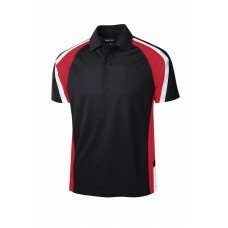 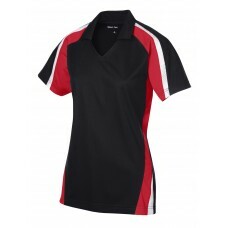 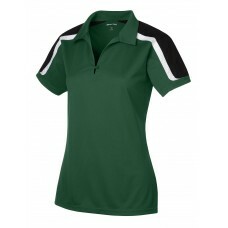 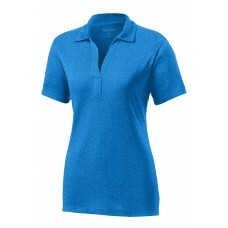 Thanks to our ultra-fine flat back RacerMesh this polo has unparalleled breathability for superior c.. 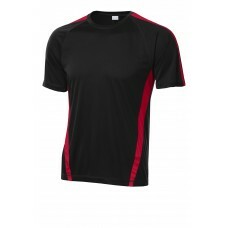 The same sweat-wicking breathable Competitor tees with greater freedom of movement. 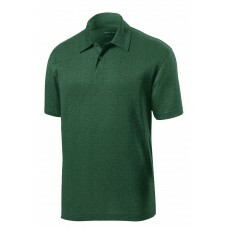 Color-protecting.. 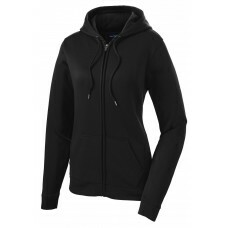 Whether used during warm up or cool down--or even outside the gym--this anti-static jacket performs .. 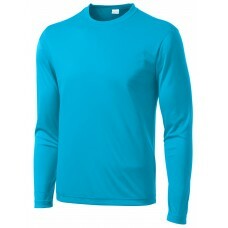 Smooth snag-resistant and moisture-wicking micropique with crisp panels. 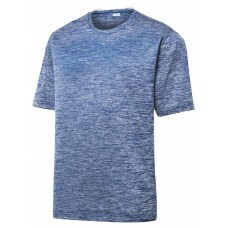 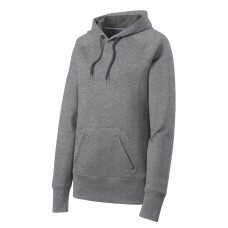 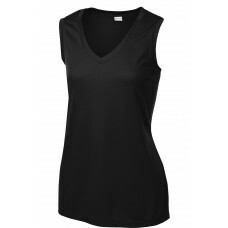 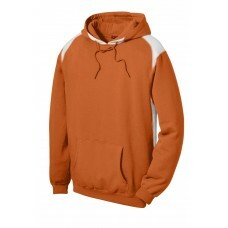 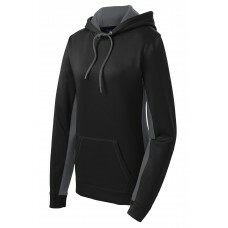 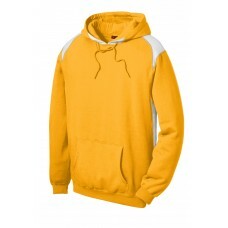 3.8-ounce 100% polyester tr..
Three colors on the shoulders. 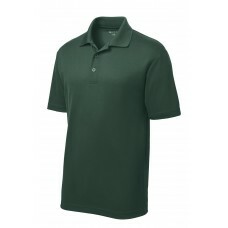 Smooth snag-resistant and breathable. 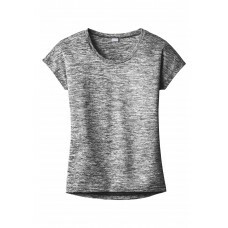 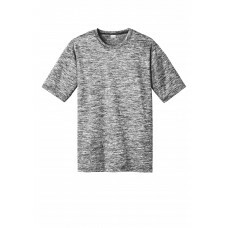 3.8-ounce 100% polyester tricot..
Lightweight roomy and highly breathable these moisture-wicking value-priced tees feature PosiCharge ..